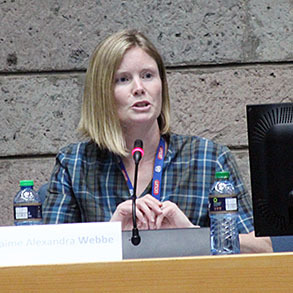 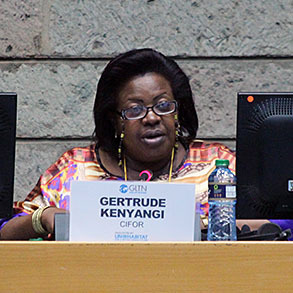 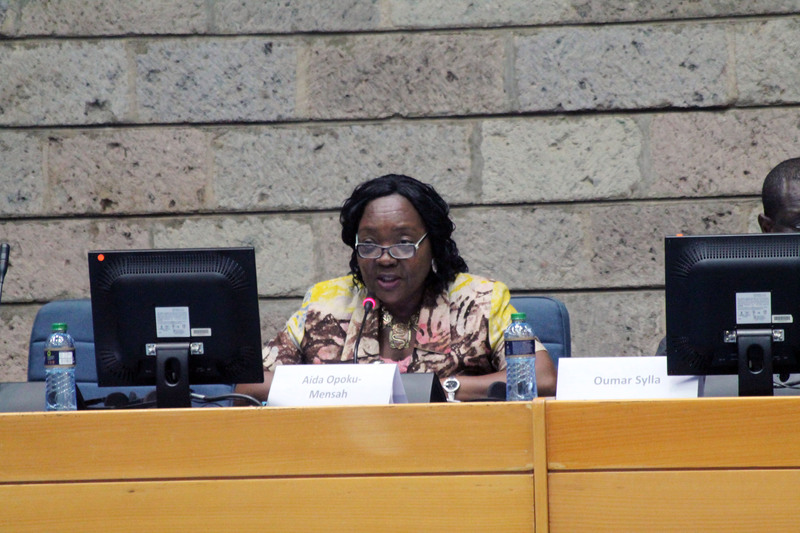 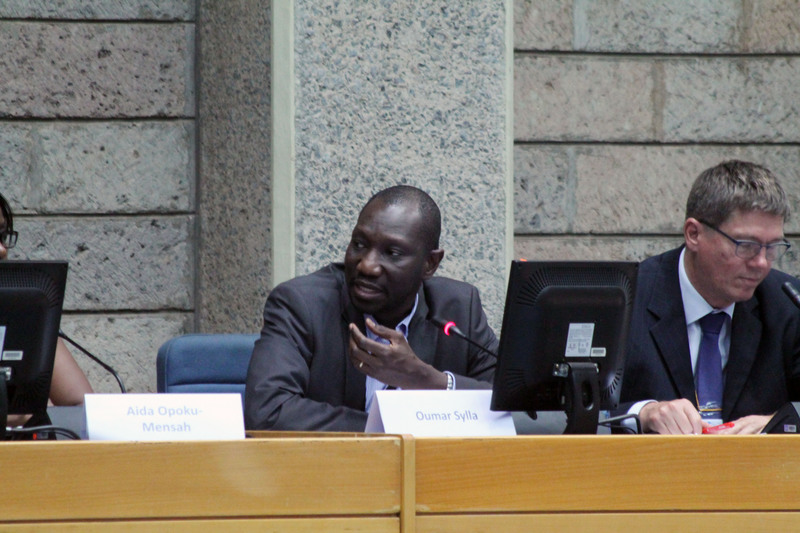 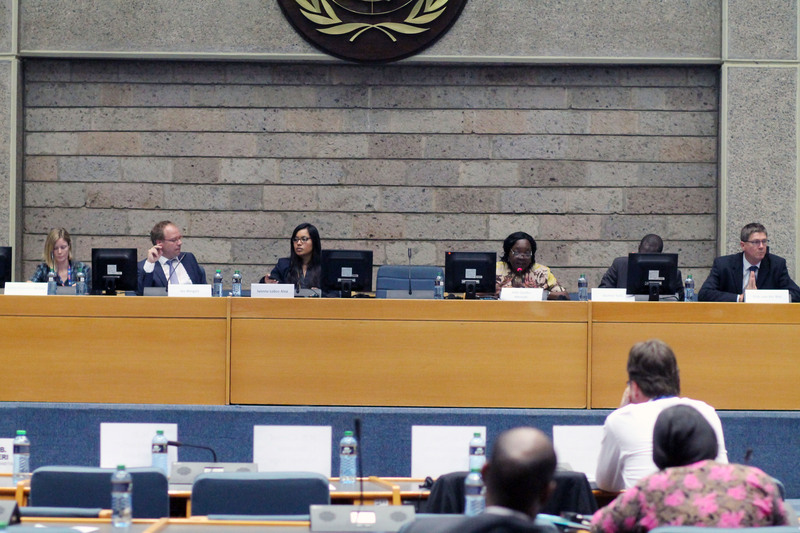 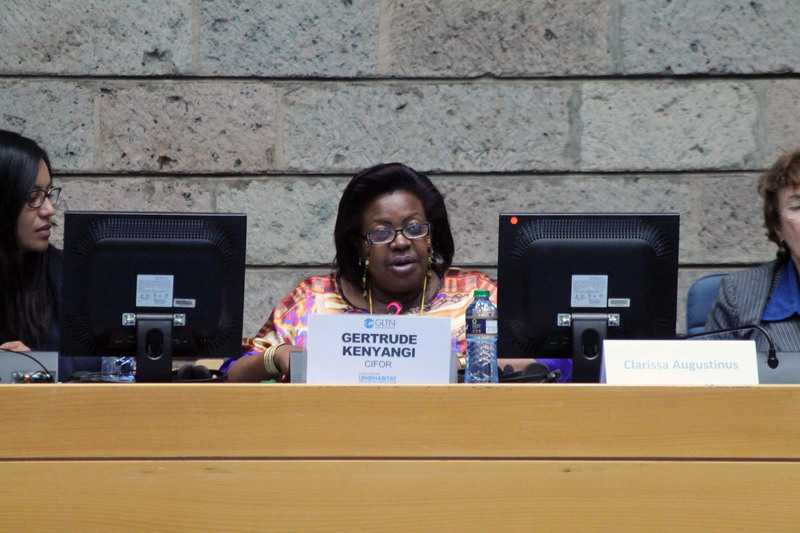 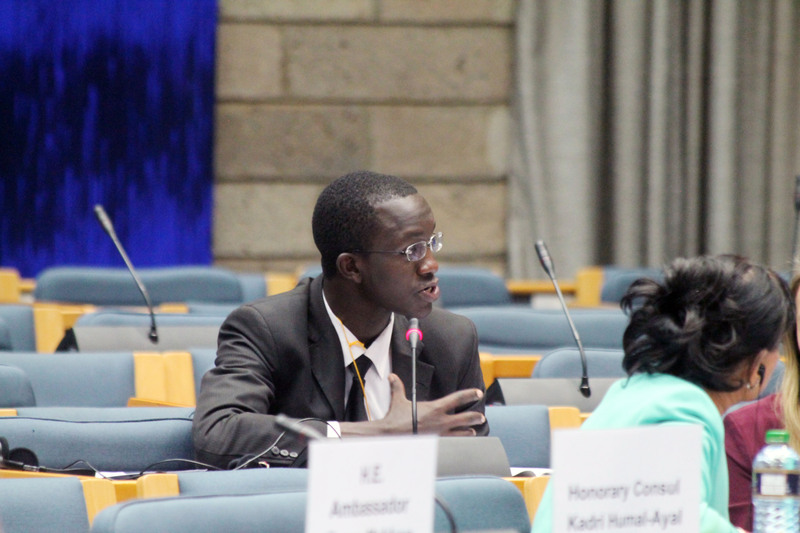 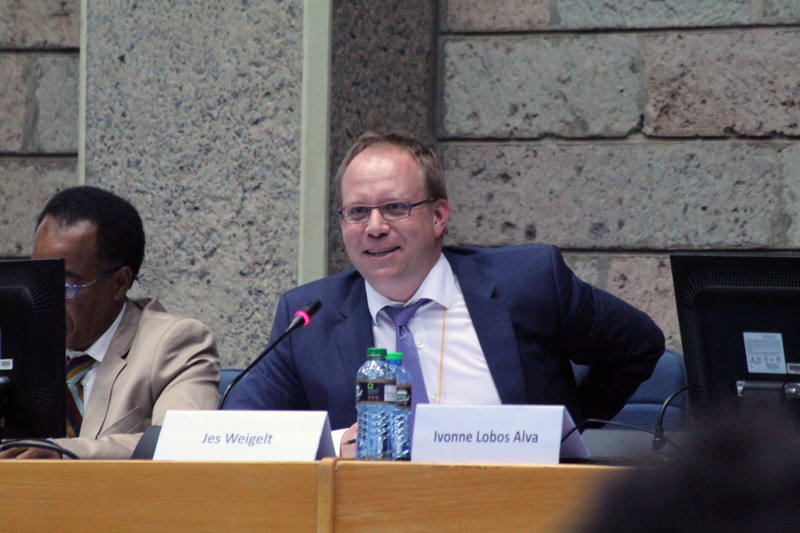 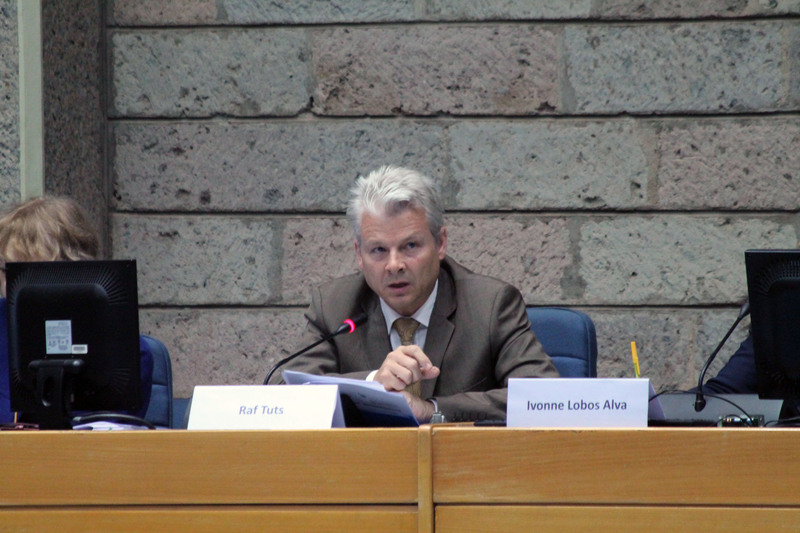 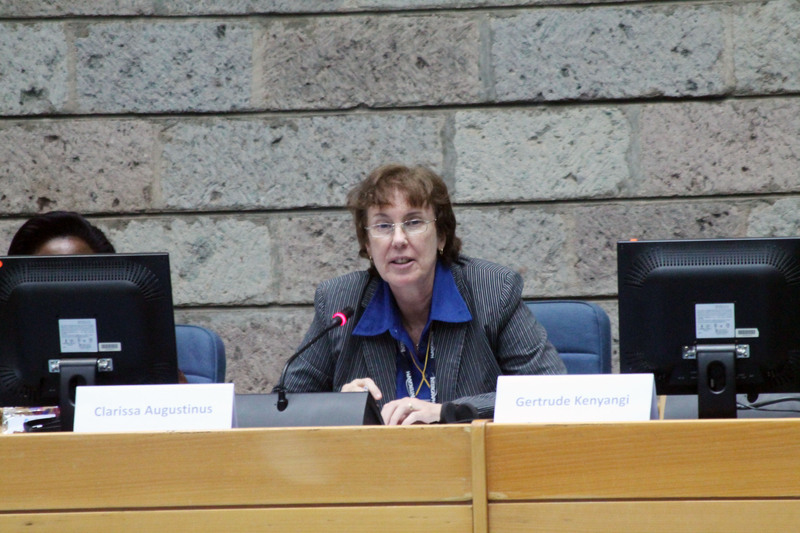 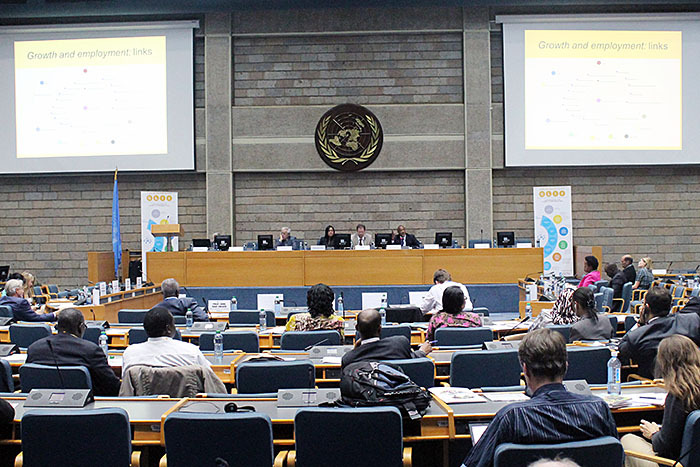 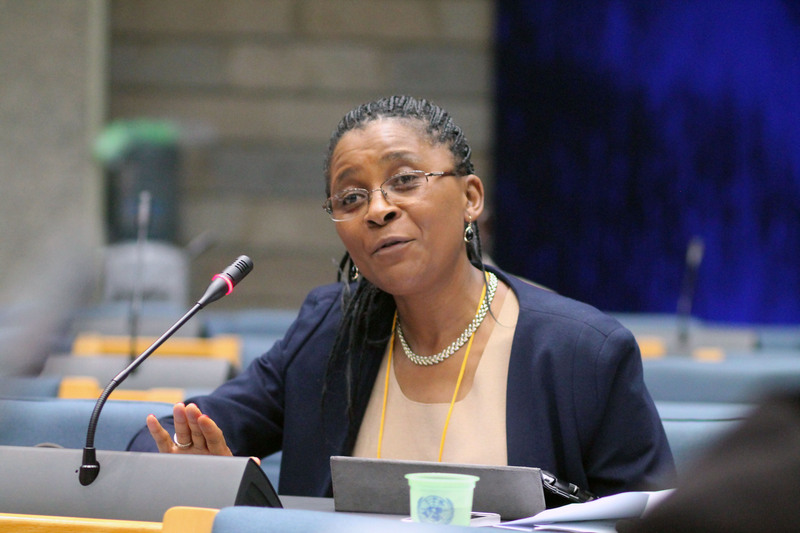 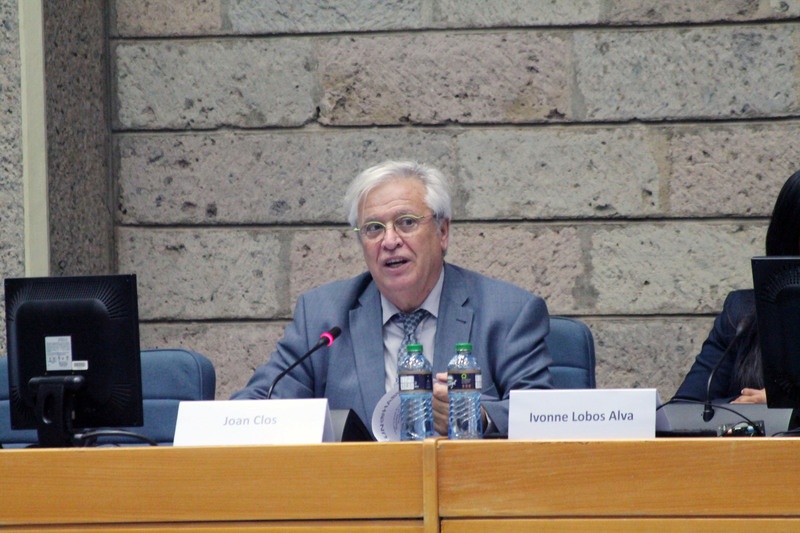 A High-Level Event on “Follow-up and Review of the 2030 Agenda for Sustainable Development” was held at the Global Land Tool Network (GLTN)’s 6th Partners Meeting convened in Nairobi, Kenya on 2 November 2015. 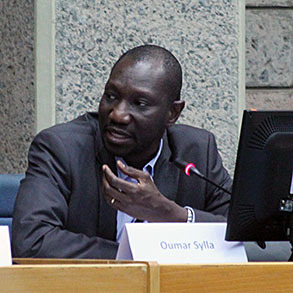 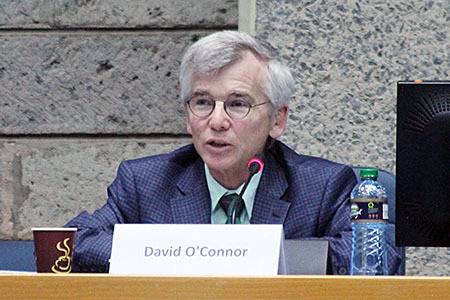 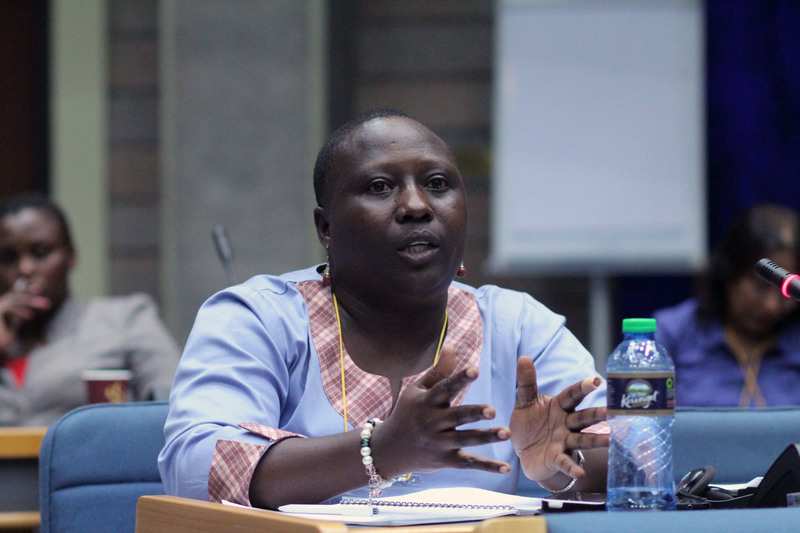 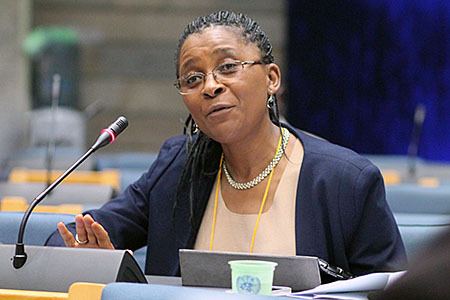 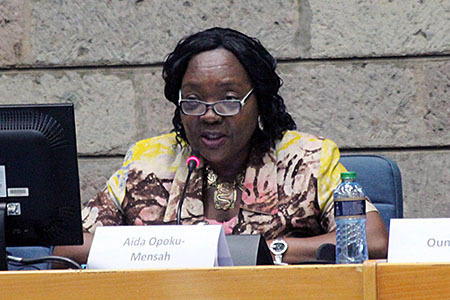 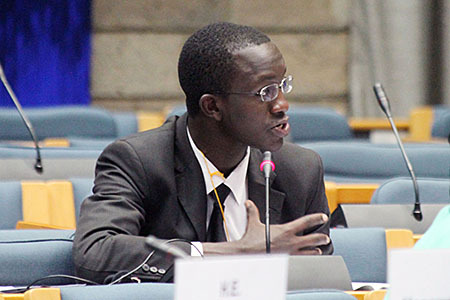 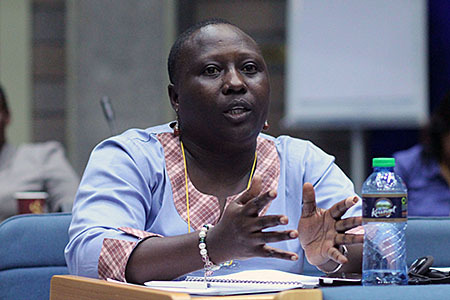 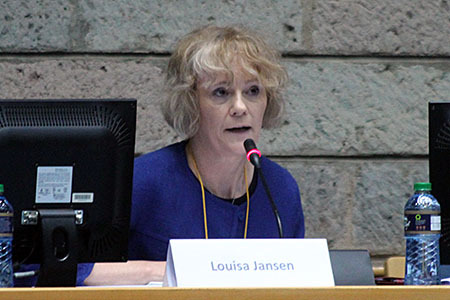 Organized by the Institute for Advanced Sustainability Studies (IASS) in collaboration with the UN Human Settlements Programme (UN-Habitat), UN Environment Programme (UNEP), Landesa, the Global Land Indicators Initiative and the GLTN, the event was the first on the follow-up and review process for land and soils since the adoption of the SDGs. 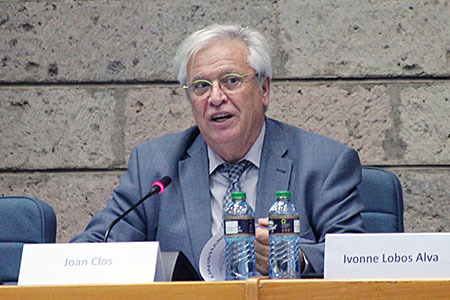 Joan Clos, Executive Director, UN-Habitat, opened the event outlining land as a cross-cutting issue and its relationship to urbanization, with Alexander Müller, IASS, providing opening remarks. 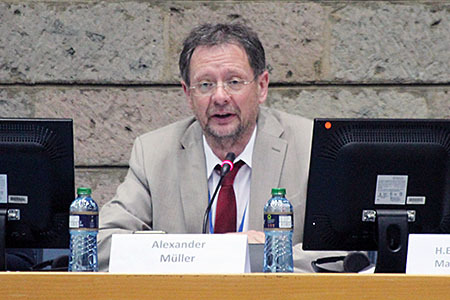 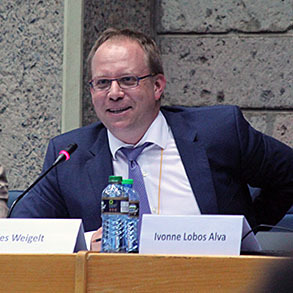 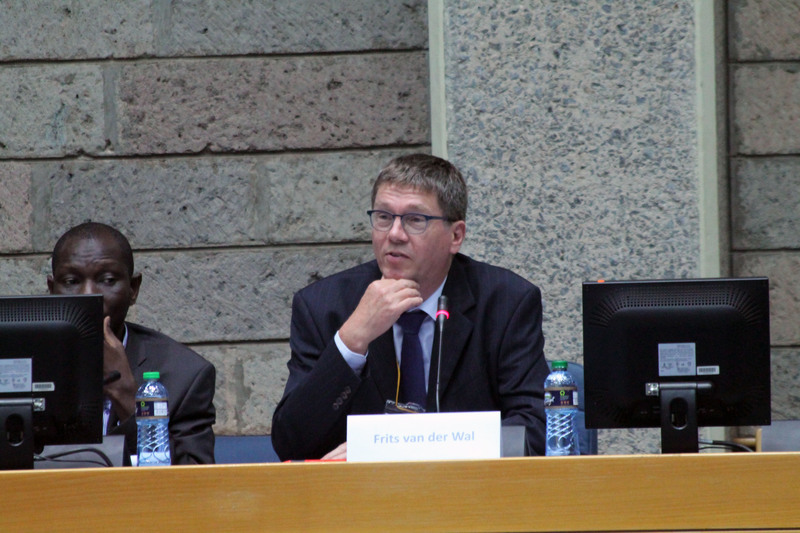 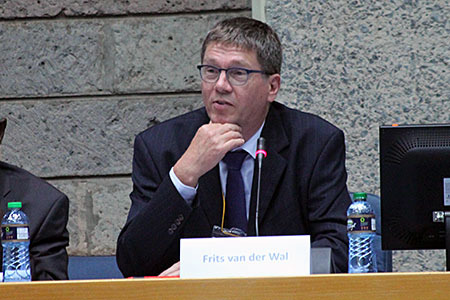 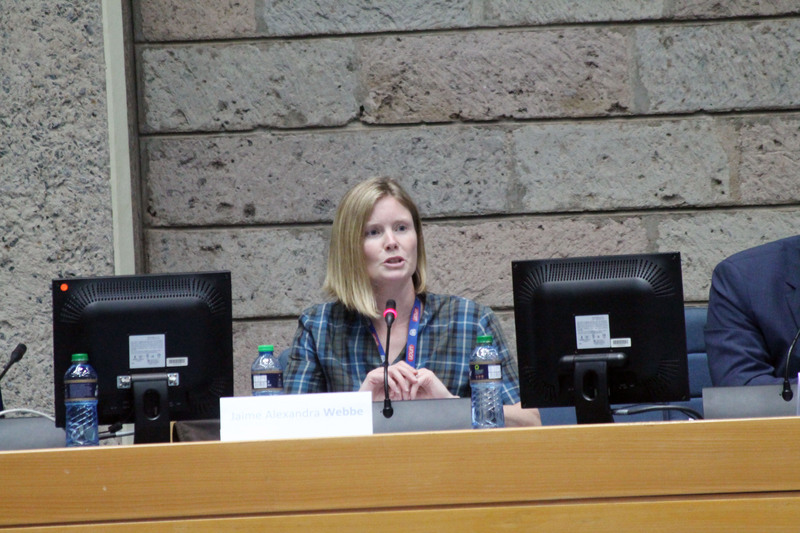 Müller emphasized the need to draw on cross-linkages in an integrated approach for inclusive SDG implementation, proposing thematic reviews on land and natural resources to support the follow-up and review process. 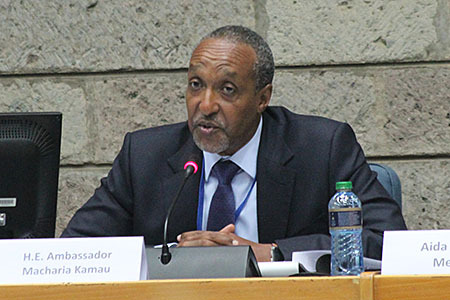 Macharia Kamau, Permanent Representative of Kenya to the UN, delivered a keynote presentation calling for a shift in mindset and changing the way of doing business for implementation of the 2030 agenda. 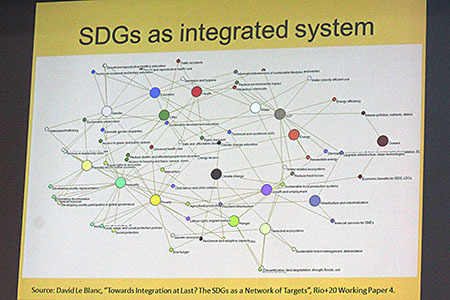 He highlighted the interconnections between the SDGs and the need to go beyond silos and sectors. 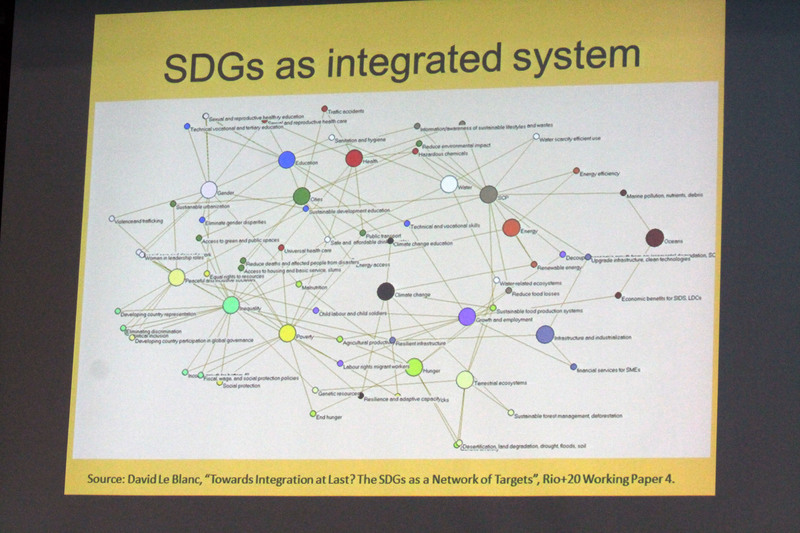 Two interactive panels followed on “From the setting of global goals to country level implementation, setting thematic foci and strategies for collaboration” and “What role will the UN system, governments, civil society, others play in the review of the 2030 Agenda,” respectively. 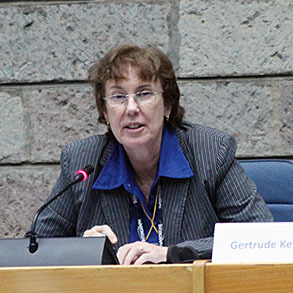 Summarizing the five key messages from the meeting, Müller highlighted: implementation of the 2030 agenda needs to be done in a new, innovative way; multi-stakeholder processes are key for follow-up and review mechanisms; the need for thematic reviews especially for land, water and natural resources to inform the review process; the importance of accountability and governance; and the need to maintain momentum around the SDGs for implementation, linking national and global processes. 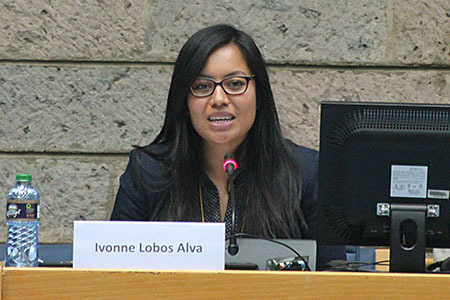 Moderator Ivonne Lobos Alva, IASS, thanked participants and closed the meeting at 6:05 pm. 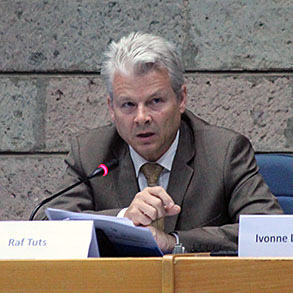 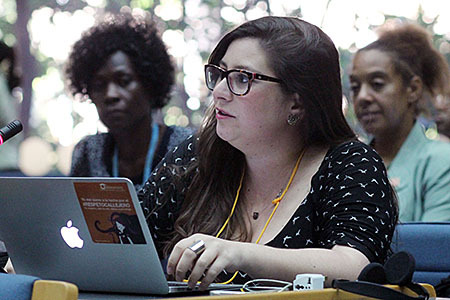 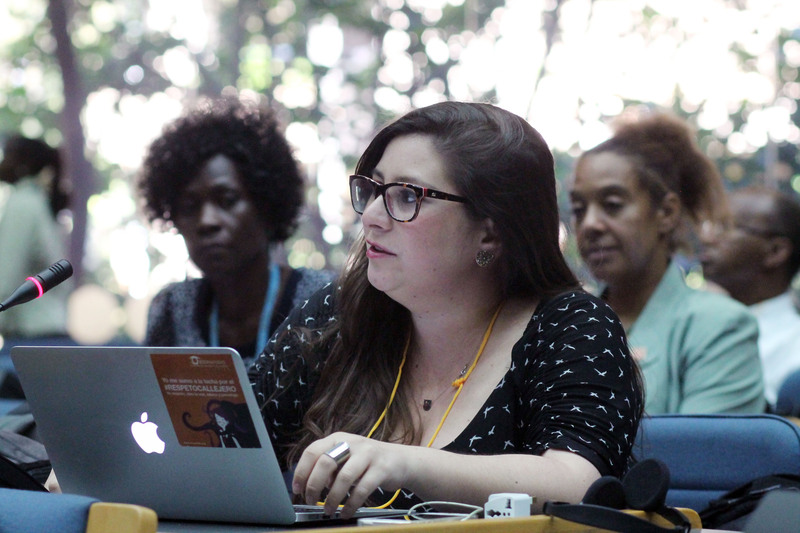 IISD Reporting Services, through its ENB+ Meeting Coverage, has provided web coverage and a briefing note from the High-Level Event on Follow-up and Review of the 2030 Agenda for Sustainable Development which is available in HTML or PDF format. 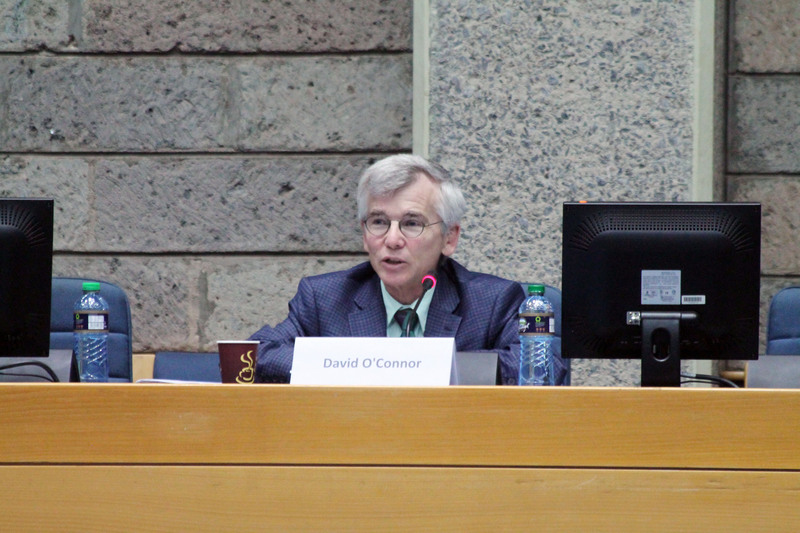 A view of the dais during the first panel discussion. 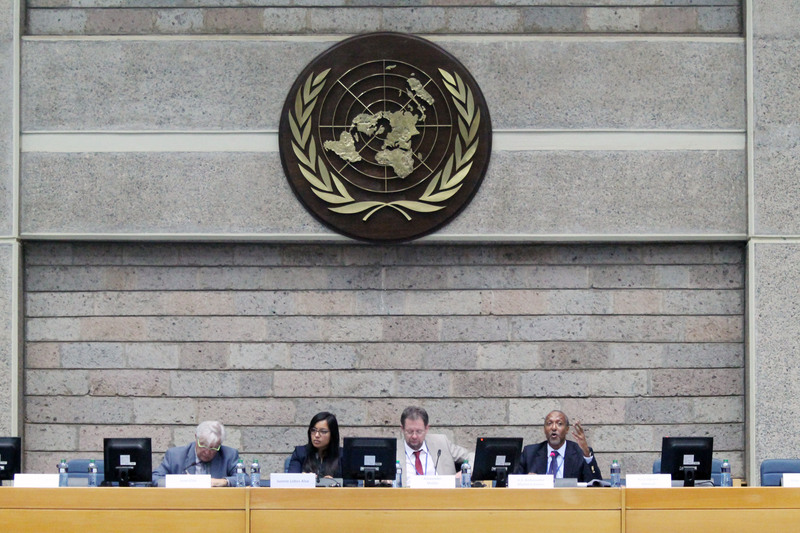 A view of the dais during the second panel discussion. 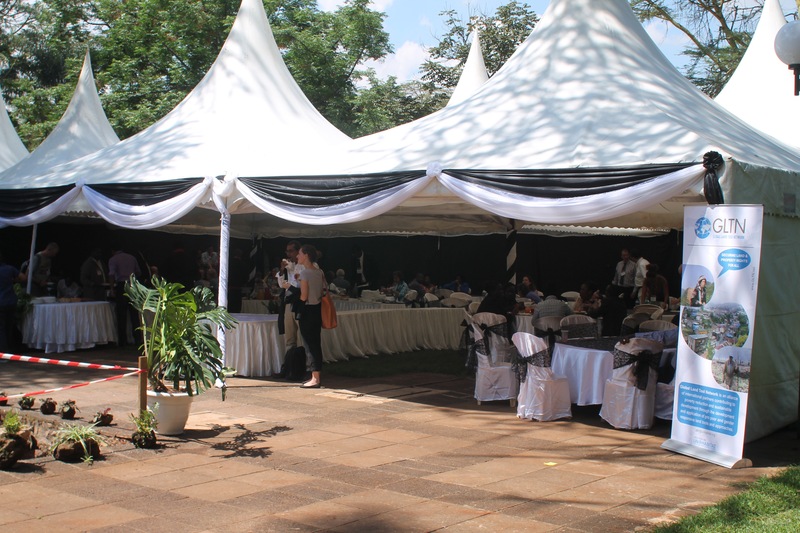 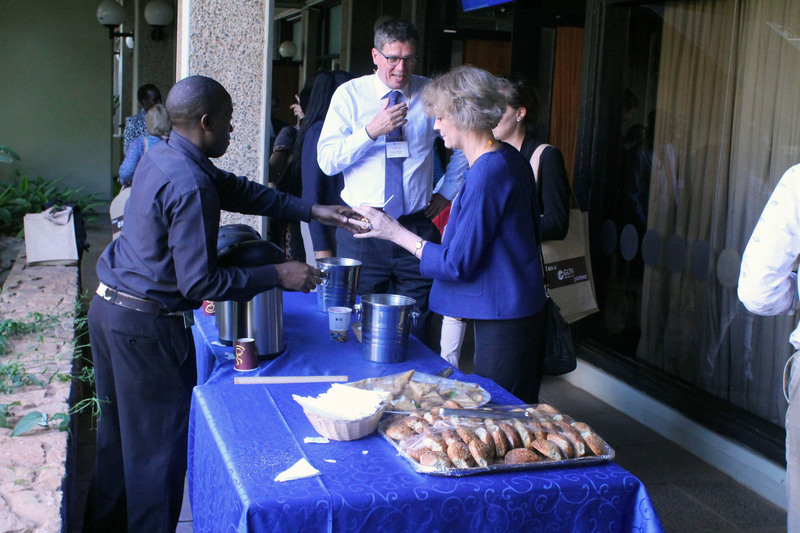 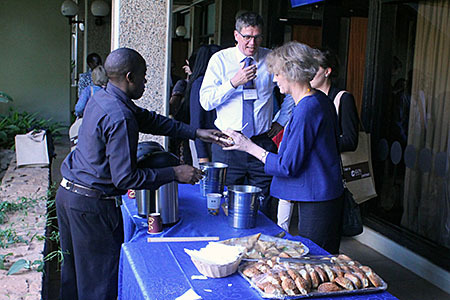 Delegates enjoyed an outdoor lunch before the event.